Home » business class » China Eastern » delhi » delta status » Fare sale » fare sales » india » mqm » MQMs » China Eastern: New York to Delhi for just $2346 and earn 8050 MQDs! China Eastern: New York to Delhi for just $2346 and earn 8050 MQDs! 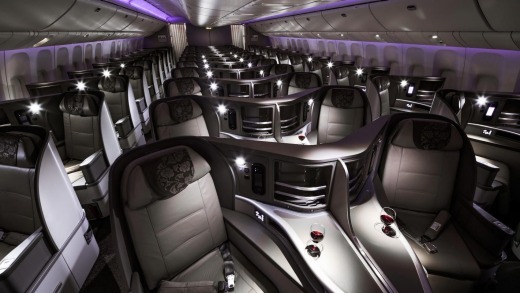 China Eastern is having a nice sale ex- JFK to New Delhi, India. 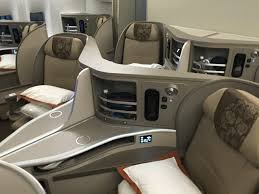 These fares work great for Delta flyers who wish to pad up their required spend as Delta credits MQDs at 40% of flown miles for paid Business Class on China Eastern. This fare should yield full MQM's, MQD's equal to 40% of flown miles, and RDM's of 200% of miles flown. So on a simple round-trip we are talking about 30194 MQMs, 40256 RDMs and MQDs of $8050! 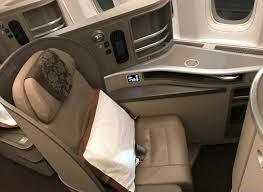 All while flying Business Class and enjoying a weekend or longer trip in Asia. 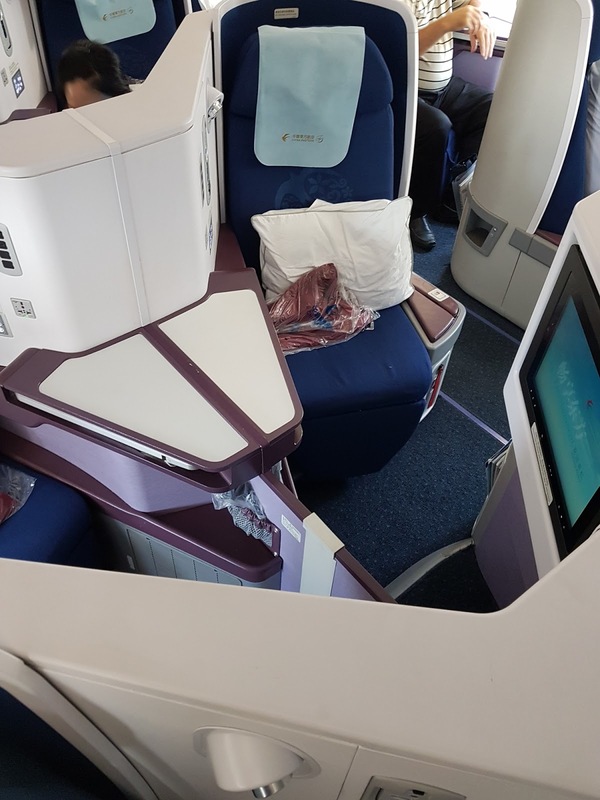 China Eastern operates Boeing 777-300 on their JFK flights with a beautiful cabin configuration of 1-2-1 seats. The flights from Shanghai to Delhi are on an Airbus 330.